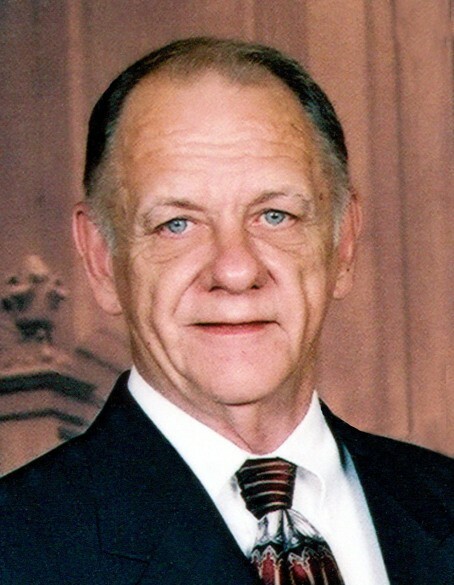 Graham – Herbert “Herb” Weathersbee Sumner, 80, passed away Tuesday, February 5, 2019 at Alamance Regional Medical Center after battling cancer for 13 years. He was born on January 27, 1939 in Wilson, NC to the late Alfred “Al” Cooper Sumner, Sr. and Mildred Otey Sadler Sumner and was the husband of 59 years to Frances Lee Williams Sumner who survives. Survivors other than his wife, Frances Williams Sumner include their sons, Steven Wayne Sumner and wife Cindy, and Michael Scott Sumner; grandsons, Daniel Austin Sumner and Adam Cooper Sumner; nephew, Joe Cooper Sumner and wife, Brenda; niece, Vickie Sumner Brown and husband, Harold; sisters-in-law, Vera Williams Sumner, Cynthia “Cindy” Allen Williams and Joanne Dezenzo Williams. He was preceded in death by his parents and brothers, Alfred “Pat” Cooper Sumner, Jr. and Joe Taylor Sumner.